With the release of his new mixtape MMM (Making Money Mitch) , Puff Daddy & The Family release two separate videos to the project’s lead single “Workin”. “Workin” is a smooth track featuring Travi$ Scott & Big Sean who spit about keeping your eye on the prize amongst the glamorous lifestyle. “Don’t bother me, I’m working,” the trio spit through-out the Mike Will Made-It x Hit Boy power production. In the video, Diddy and “the family” deliver simplistic visuals along with some beautiful dancers and wild graphics arts. While the original video doesn’t feature the flaming collaborators, an updated version of the music video has been uploaded to World Star Hip-Hop. Currently, Puff Daddy, Diddy or whatever he wants to be called at the moment, is working on his forthcoming sixth album, No Way Out 2, which is due for release early next year! Get to work! 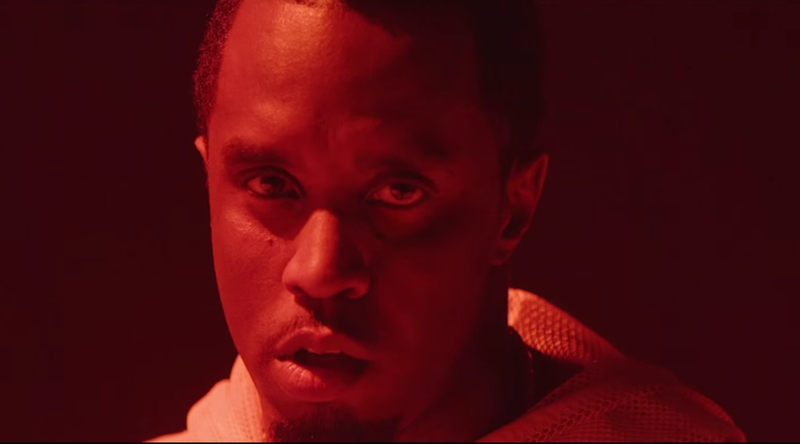 Check out Puff Daddy & The Family in “Workin” below!